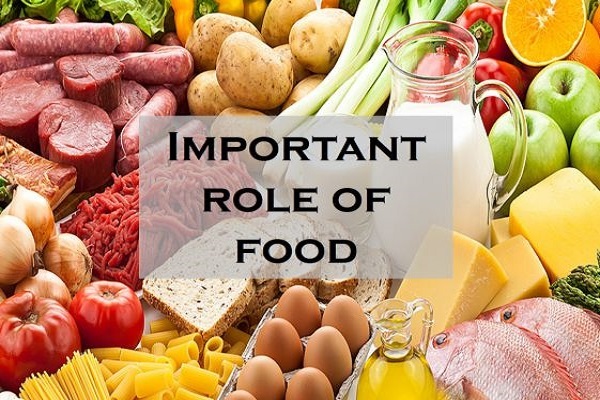 Food plays a very important role in our daily lives. Humans cannot live without food. The food we eat should comprise of vitamins,? Carbohydrates, proteins, so as to keep ourselves fit and healthy.